It is impossible to miss the science trend online.. every other article has the term S.T.E.M. or S.T.E.A.M. in it and interest is growing in our children’s science exposure and knowledge. 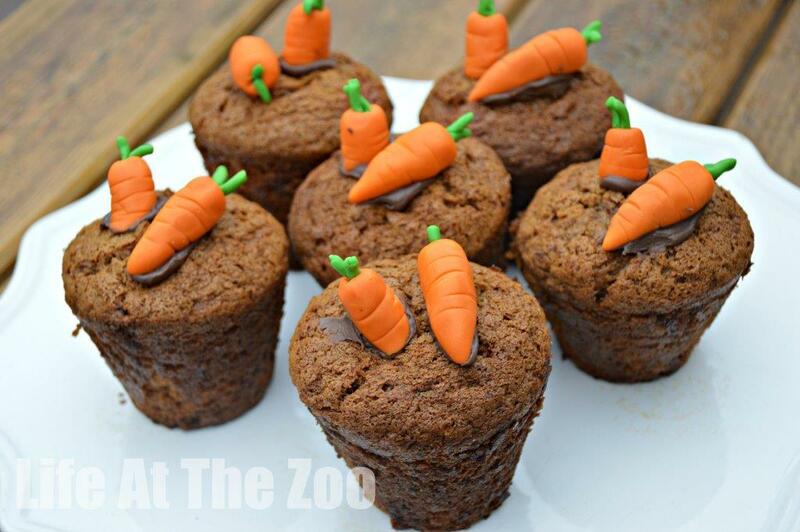 Schools too are doing more and more to add to the Science curriculum and the kids have come home having accessed basic coding programs and of course doing classic experiments such as erupting volcanoes and bouncing eggs. 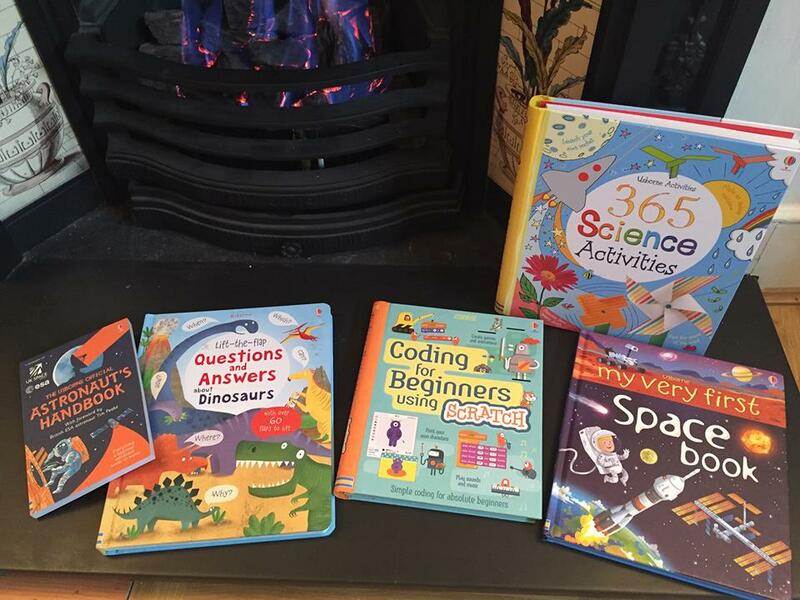 Parents are looking for more and more Science based resources, so I wanted to share with you a set of fantastic Science books from leading kids’ books publisher – USBORNE. I was sent these books as a gift for my children’s school’s brand new library (thank you thank you, they are VERY much appreciated) and wanted to share information about them with you here! Of course the term “science” covers a WIDE range of subjects – from biology to chemistry to physics and computer science. These books touch on several niche topics, but are all fabulous. 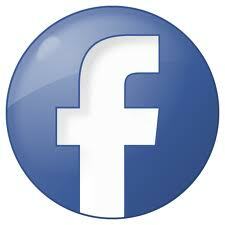 I have added affiliate links for your convenience! 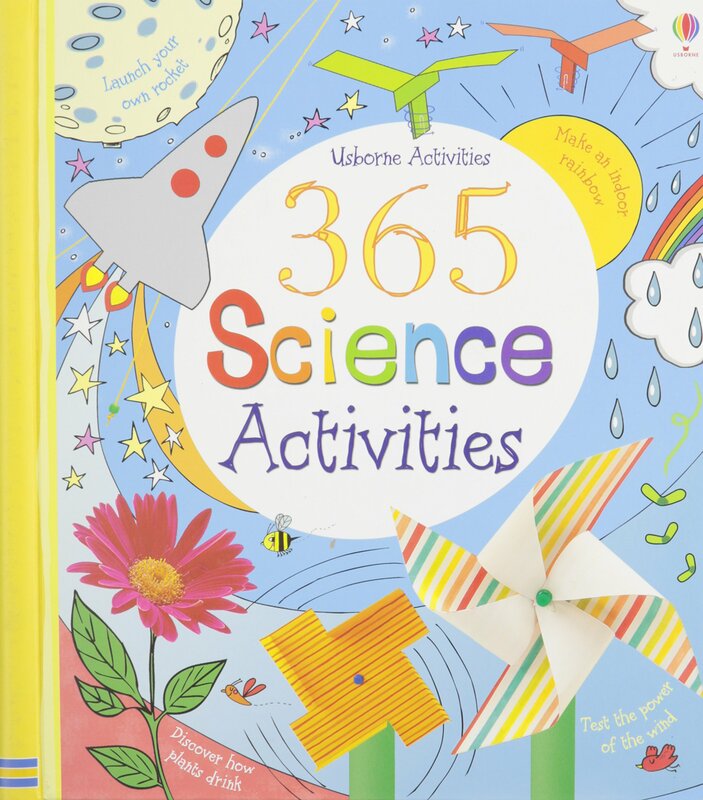 This is your classic Science Activities book in the “classic Usborne” illustrated style – using a mixture of step by step illustrations and photographs to explain projects and activities. 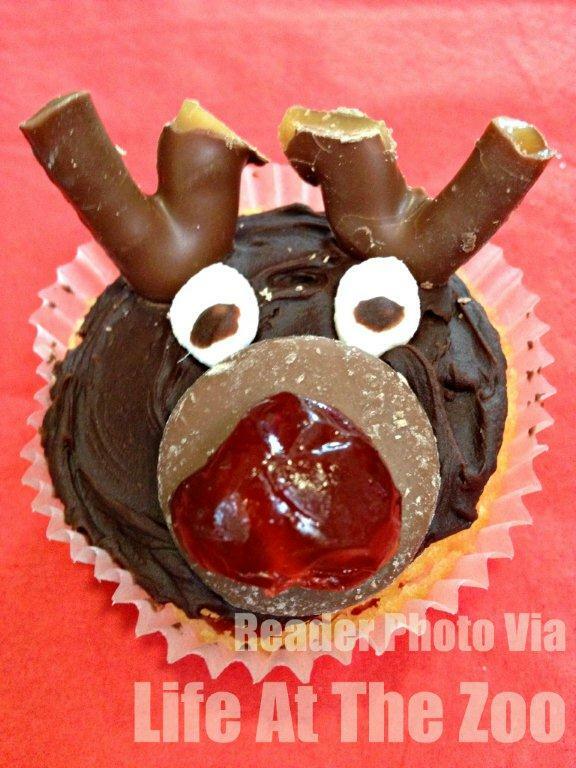 The ideas are simple to implement and fun to do. 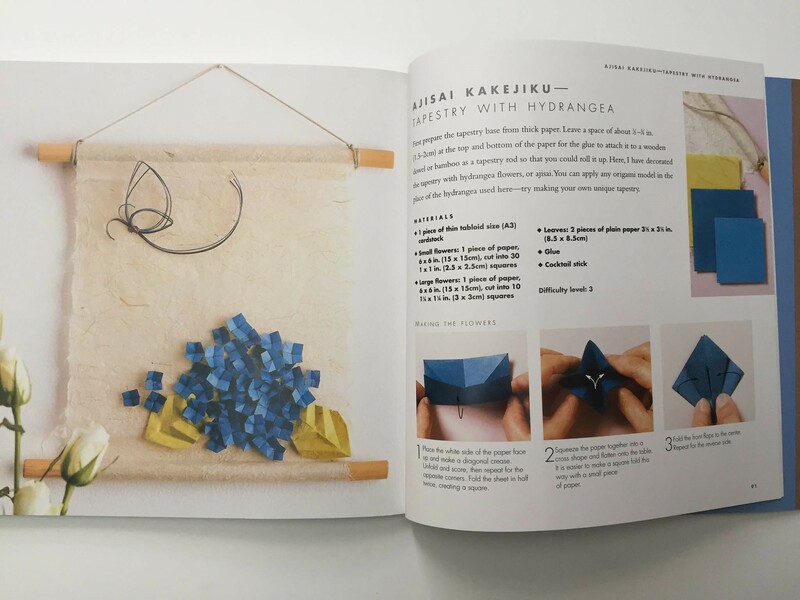 For example, learning about balancing items, moves on to making a cute bird mobile. Or creating your own “Friction Testing” device – as all good science books should do – it asks lots of questions to stimulate exploration and discovery – e.g. “How does this affect the speed?” etc. 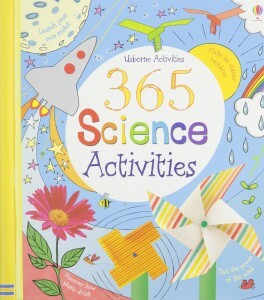 As this books contains 365 activities, I challenge you to find something you don’t fancy doing. 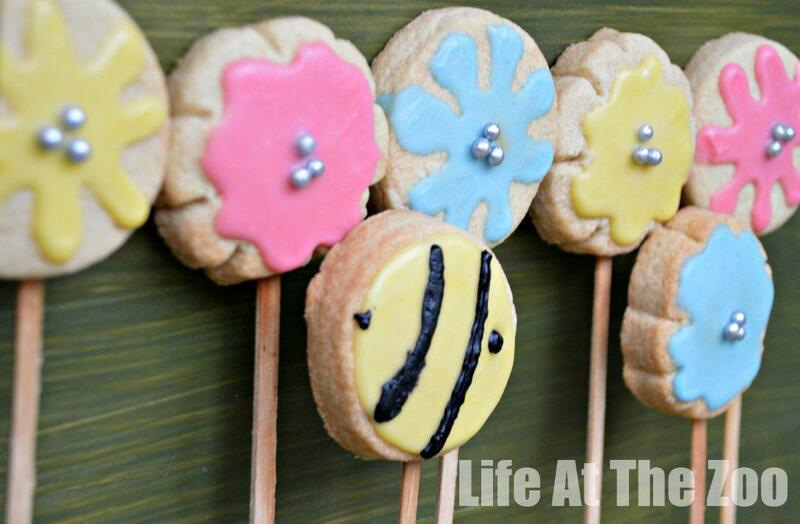 You will find everything from fun with Ice, growing plants, exploring crystals, magnets and living sells. 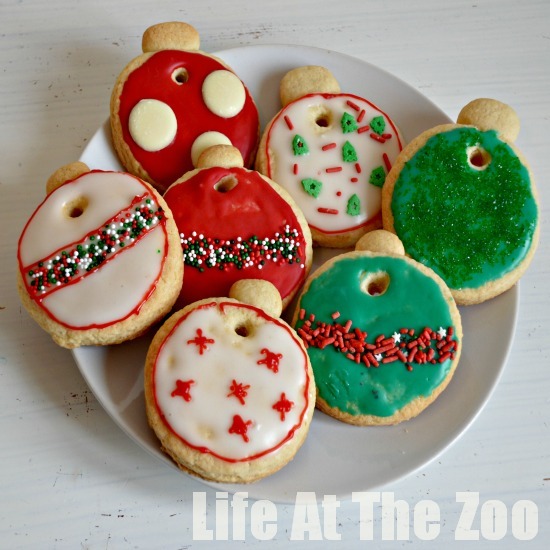 Tons to keep you busy all year! The only thing I would add to make it proper “S.T. E.M. is to get the children to predict and outcome, WRITE IT DOWN and then compare to what ACTUALLY happens and discuss why. 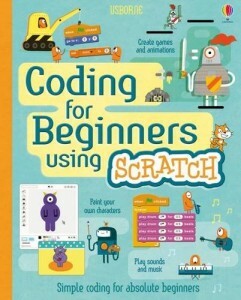 As a parent, I am PARTICULARLY interested in any coding related children’s books. Did you know that for our kids generation well over 40% of jobs will be in coding? Coding will be a FACT OF LIFE for our little cherubs and the earlier they can start the better! SCRATCH is a free online tool that many UK schools use to introduce coding methodology and concepts to kids (they don’t actually realise that they are doing coding!). This is not a book to browse, but it is more of a manual to use. With simple fun coding projects based on the scratch junior app, building up skills levels as you go along and helping your child build up knowledge of both how the app works, but also the power of coding. I will DEFINITELY be getting a copy for my kids! 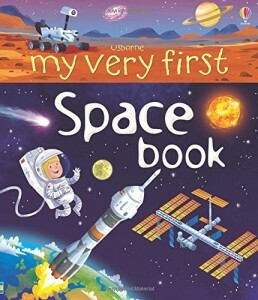 This is one step up from your board book – not quite a board book, but nice thick “card pages” , with wonderful “classic Usborne” illustrations looking at Space. From What is IN Space (planets, galaxies, comets, satellites etc) to Exploring the Moon, what it is like at Space school (very simplified for younger kids), Space stations etc. It explains about the different planets and stars and the life of a stars, wonderfully illustrated and simplified. 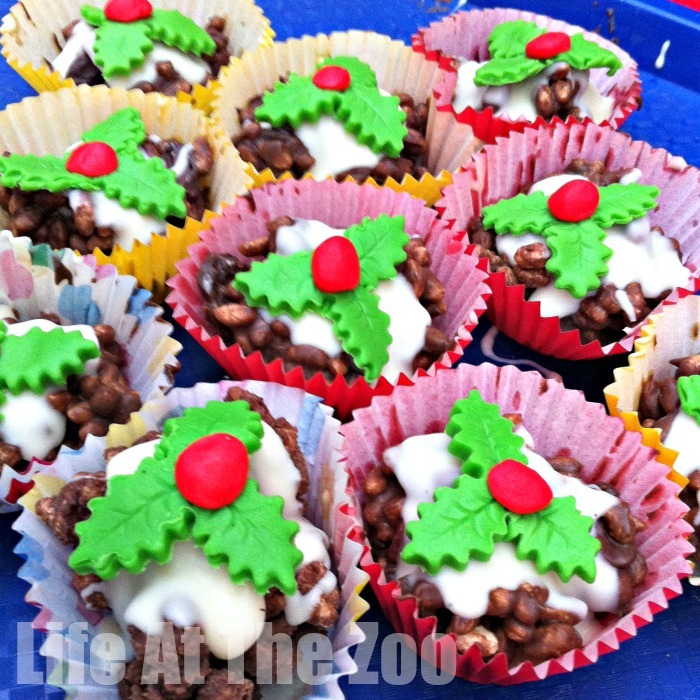 Though targeted at foundation adn KS1 years, I know the KS2 will learn a lot from this too! Everything you ever needed to know about being and Astronaut. 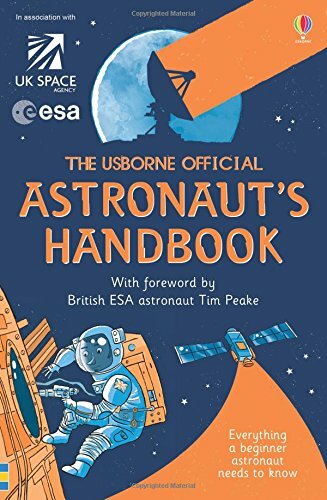 If you are ambitious about becoming an Astronaut yourself one day, this tells you all about, what you will do, what you need to know and the training, blast off, orbit and returning back down to earth. For example, did you know that you need to be able to speak Russian to become and Astronaut? Did you know that when Astronauts return to earth their heads feel really heavy? Even their watch feels heavy! This is a great book at primary school level – explaining what is REALLY like to be an astronaut. 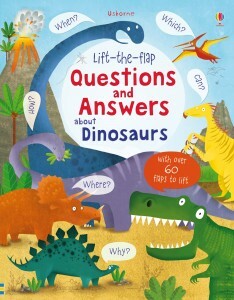 This is a wonderful lift the flap book that will delight all dinosaur lovers. Packed full of facts and information for hours of exploration and learning.